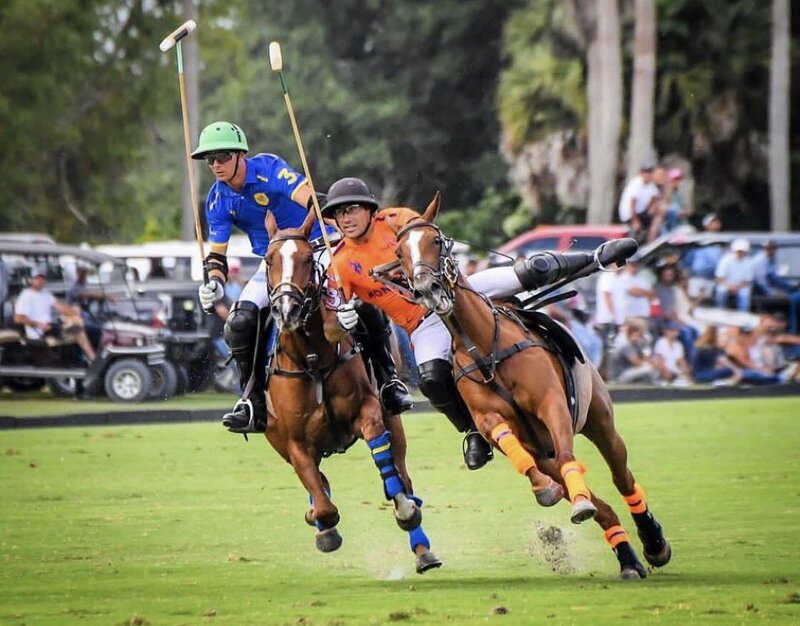 The tenth day of play in the 2019 CaptiveOne U.S. Open Polo Championship featured the first games of the third round, with Pilot defeating Postage Stamp Farm 10-6 and Equuleus claiming victory over Coca-Cola to advance to the quarter-finals at the International Polo Club Palm Beach. The opening game of the day featured a match-up between two teams needing a win to capture a spot in the quarter-finals. Coca-Cola raced out to the lead with a determined passing attack that sent Gillian Johnston on open runs downfield for two early goals. 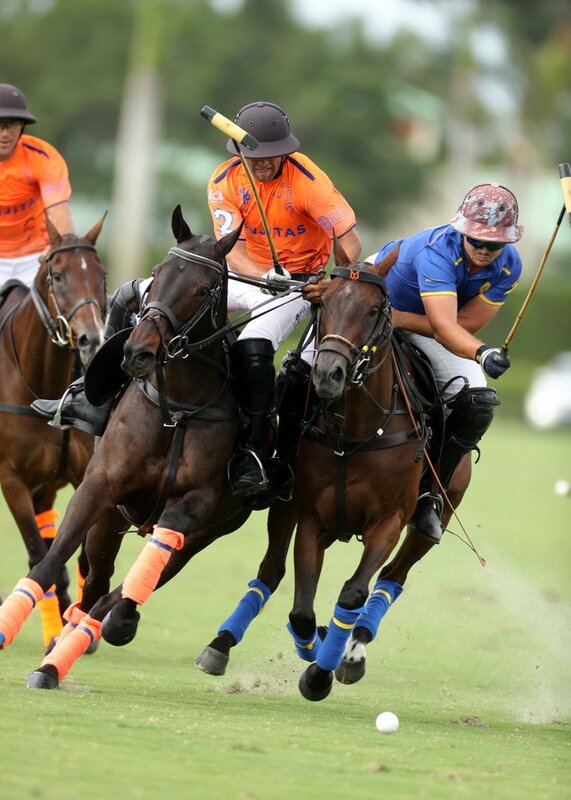 With Johnston and Julian de Lusarreta giving Coca-Cola the 4-1 lead, they controlled open play, frustrating the Equuleus defence in the opening chukka. Foul trouble for Coca-Cola allowed Equuleus to generate momentum and close the deficit before the end of the half. Magoo and Ignacio Laprida scored two goals each for Equuleus, but Coca-Cola held on to a narrow one-goal lead. 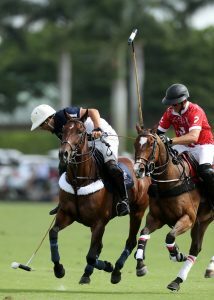 Equuleus took the lead in a decisive fourth chukka, outscoring Coca-Cola 4-0 behind three goals from Mariano Gonzalez. An accurate attack saw Gonzalez continue his strong play, scoring his fifth and sixth goals of the game to extend the lead to four as the Coca-Cola offense struggled to score throughout the second half. Limited to just two goals over the final three chukkas, Coca-Cola was unable to produce enough offense to match Equuleus, falling 14-9. 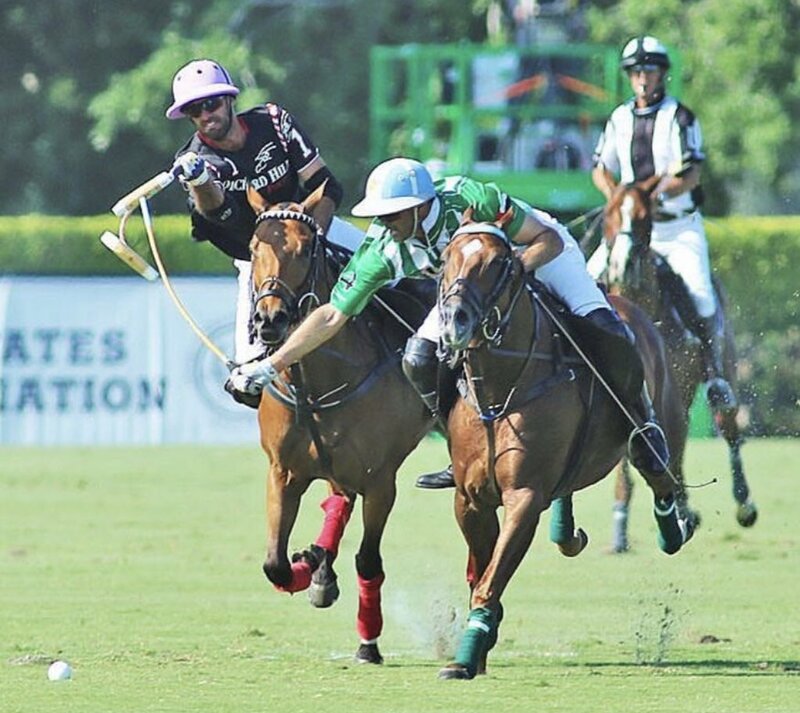 The feature of the week produced another victory from Pilot, wearing Postage Stamp Farm down in the second half with the organized two-man attack of Gonzalito and Facundo Pieres. 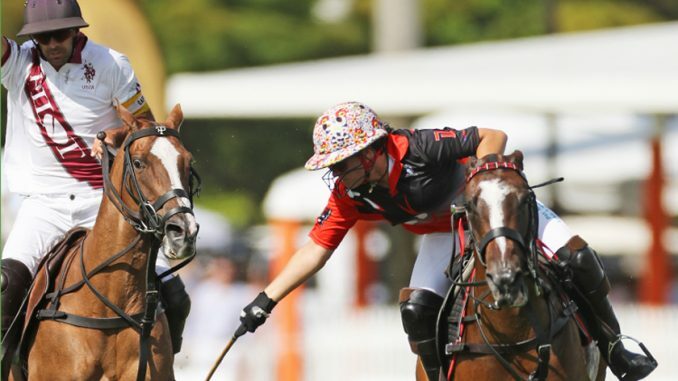 Pilot’s undefeated record was threatened in the opening half with a strong defensive effort from Postage Stamp Farm holding them to just four goals. Forcing turnovers to generate their offense, Postage Stamp Farm was unable to convert their opportunities, shooting just 2 for 10 from the field. With few fouls between the two teams, spectators were treated to end-to-end action, with the winner to be decided in open play. Postage Stamp Farm’s inaccurate shooting carried into the second half, ultimately converting just 28% of their shots in the game, while Pilot began to build their lead. 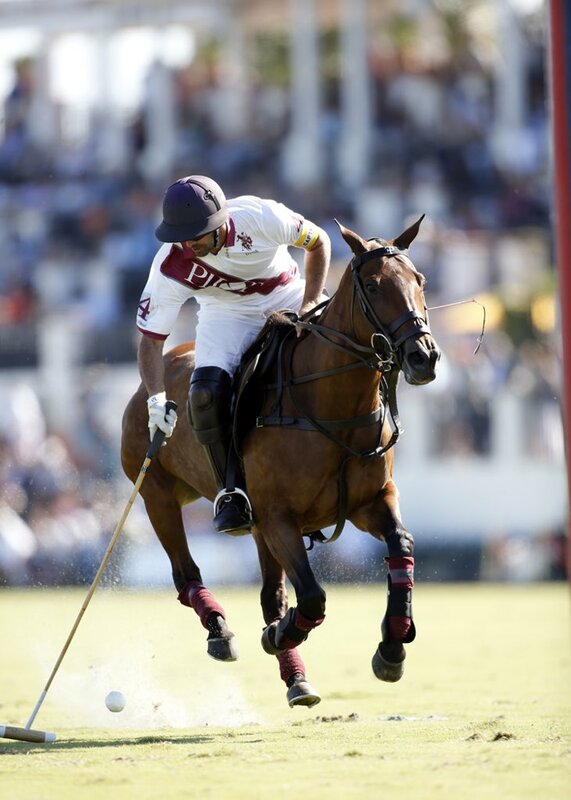 Scoring three goals in the fifth chukka, Facundo Pieres pushed Pilot into a commanding four-goal lead. 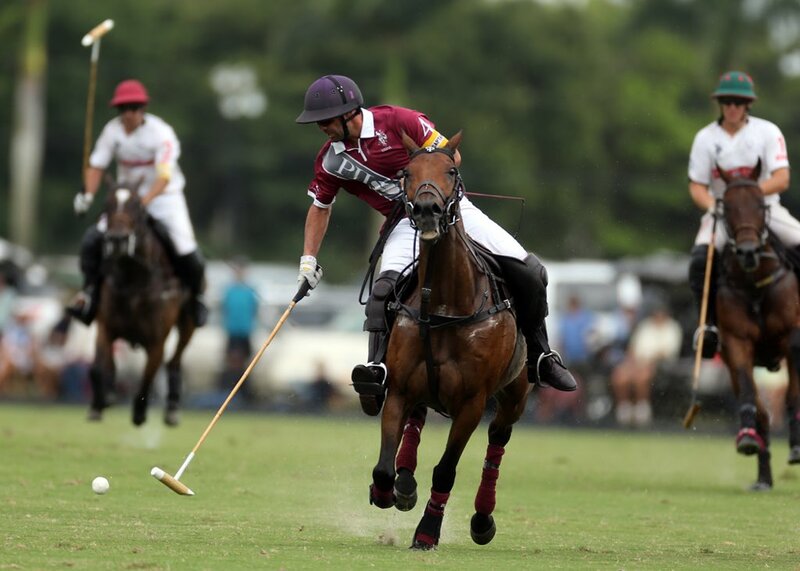 Needing a late push to close the deficit, Postage Stamp Farm was held to just one goal in the final chukka, unable to generate consistent offense against Pilot, who controlled possession late in the game. With the 10-6 victory, Pilot claims the first seed in Bracket IV, three wins away from completing an undefeated run through the Gauntlet of Polo™ and the $1,000,000 prize.